Visit Museums for Free This Weekend With a Bank of America Debit OR Credit Card! You can get into certain museums and cultural centers around the US for free this weekend with your Bank of America (or Merrill Lynch) credit or debit card! This deal is good on the 1st full weekend of each month and includes over 150 participating locations in the US. This includes zoos, aquariums, children’s museums, and more. If you’re in Chicago, you could do some star-gazing at the Adler Planetarium. 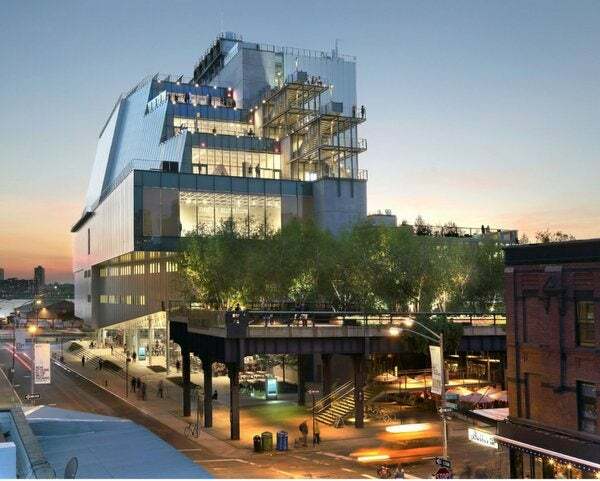 Or in New York, take the kids to the Children’s Museum of Manhattan for the day! Keep in mind, this deal is only good for the cardholder or authorized users. This is a great added bonus for folks who have a Bank of America (or Merrill Lynch) card. Let me know if you plan on visiting a participating location this weekend!